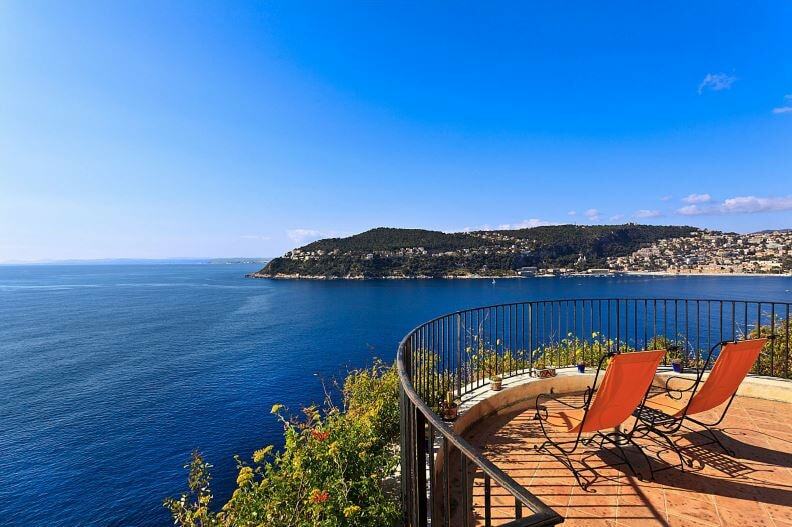 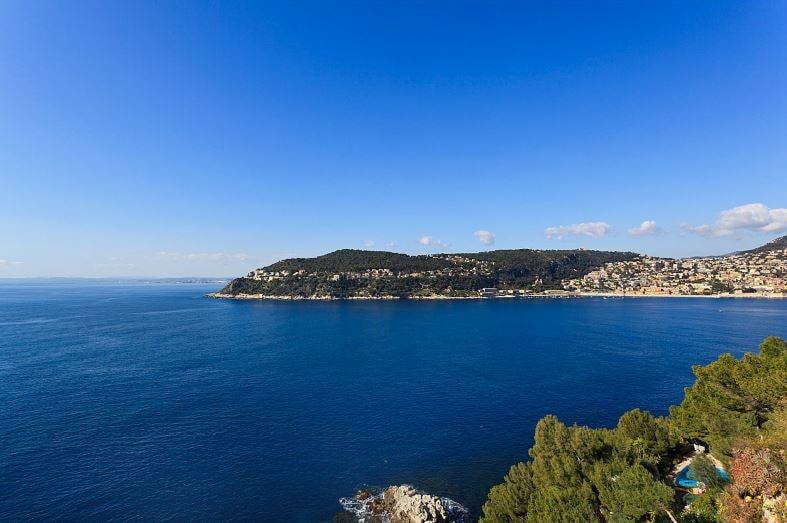 This beautiful waterfront Provencal style villa is on the west coast of St Jean Cap Ferrat features breath-taking panoramic views over the sea towards the bay of Villefranche. 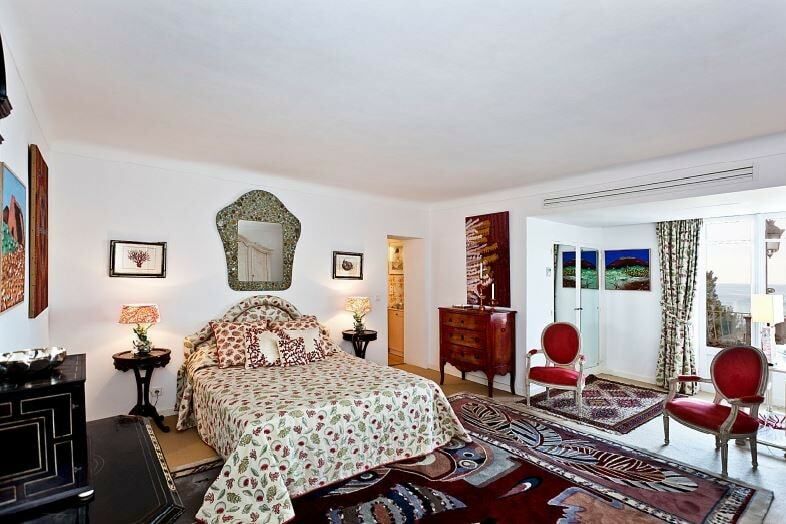 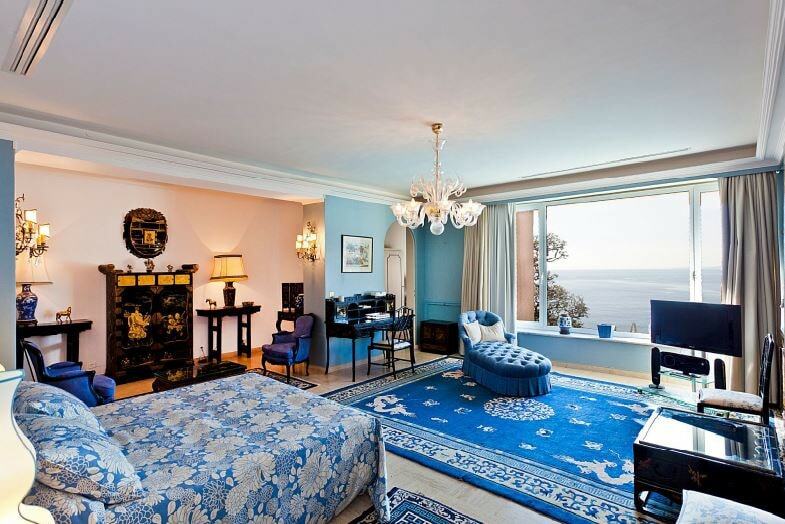 The property comprises of 6 immaculately decorated bedrooms along with 5 elegant bathrooms. 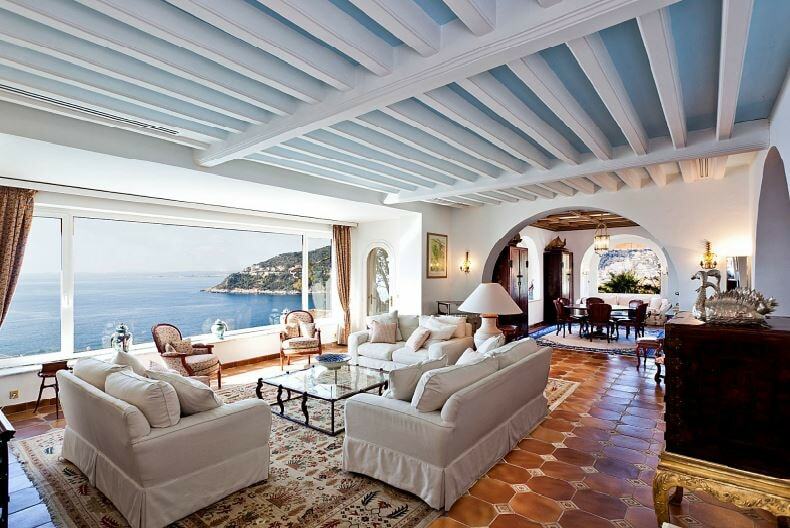 The triple reception rooms are bright, spacious and exqusitely designed to incoporate the Provencal details of the building. 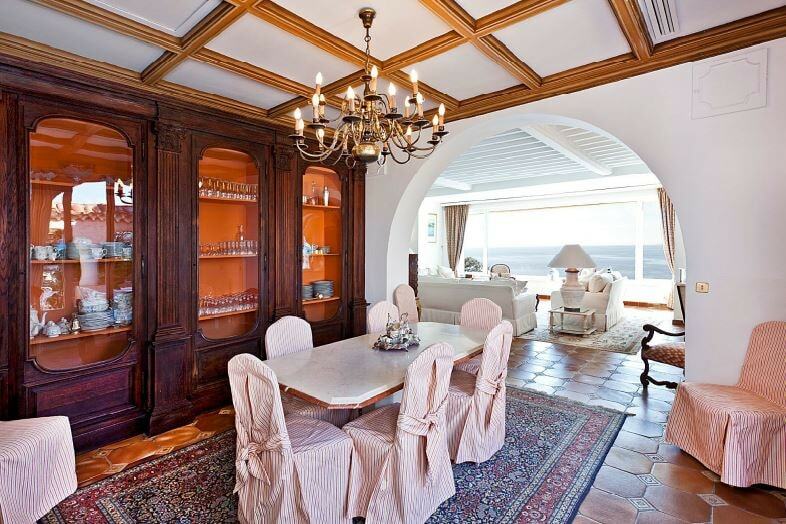 There is also a fully equipped kitchen that is perfect for guests or staff to prepare delicious culinary treats. 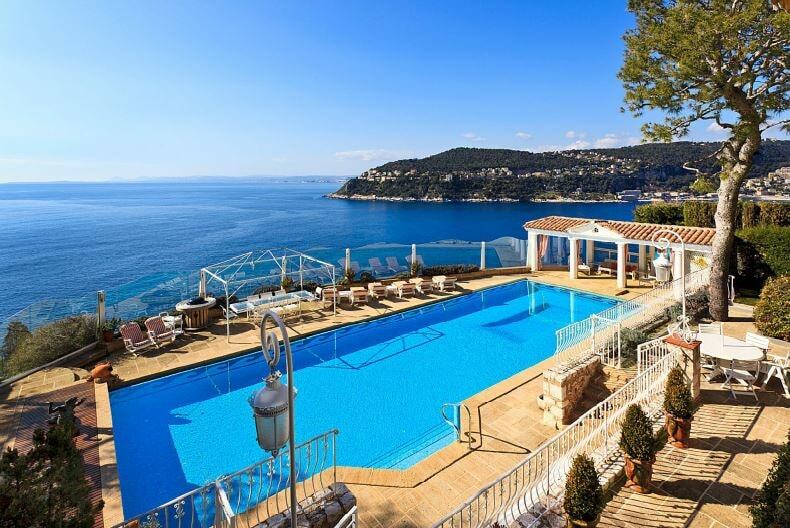 The outdoor space of the property boasts a stunning swimming pool that is accompanied by its own pool house as well as a multitude of terraces for sunbathing or for al fresco dining. 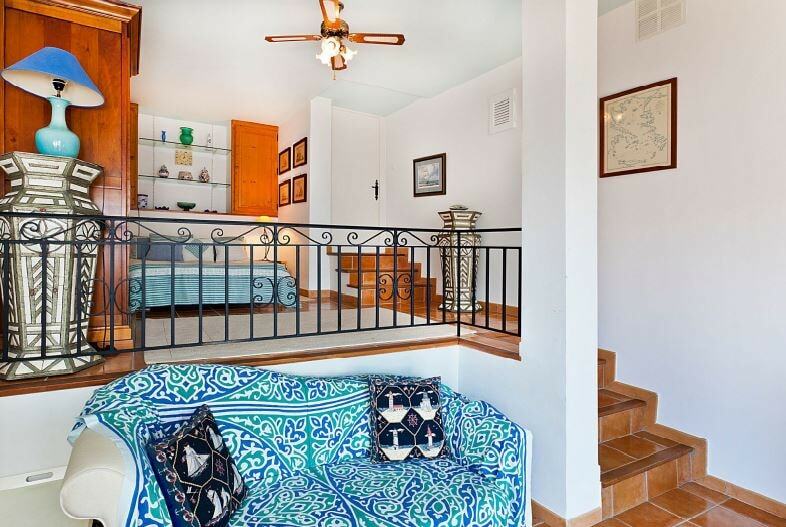 Guests can also find an independent studio comprising of a bedroom, bathroom and a private terrace.